I live in Shropshire, England with my husband and seven-year-old daughter and I love to write commercial women’s fiction, romantic comedies and contemporary mysteries. My first novel, Can’t Live Without, was an Amazon top 100 bestseller in 2012, and the stand-alone sequel, The Family Trap, won the coveted SpaSpa award in 2013 for Best Romantic Comedy. 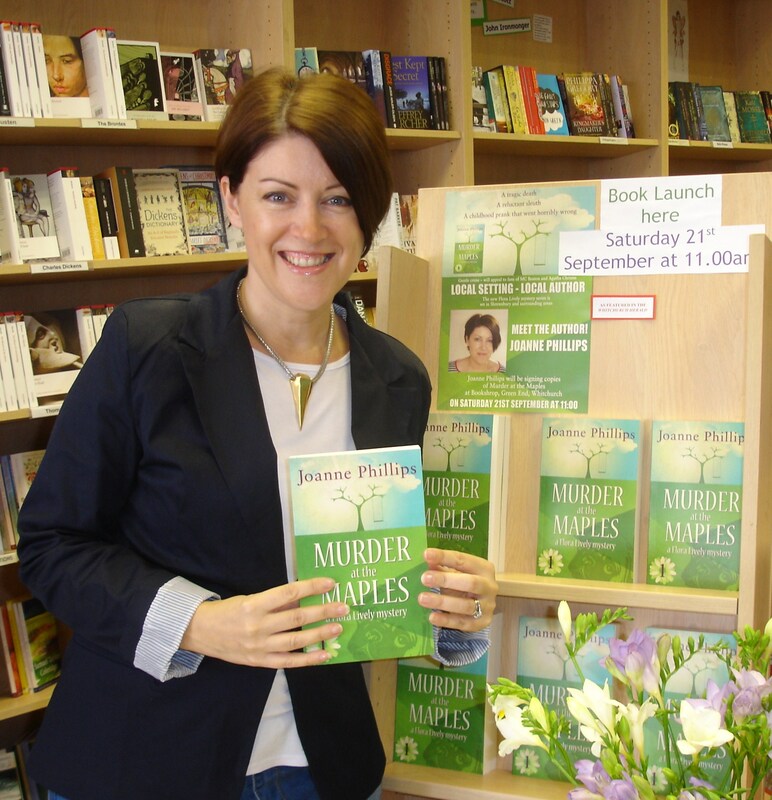 I’m a voracious reader, and as a writer find it hard to confine myself to one genre, so in 2013 I wrote the first of my Flora Lively Mysteries. Flora is a contemporary heroine and an amateur sleuth, and the books have a bit of romance thrown in for good measure. Think ‘Moonlighting’ – for those of you old enough to remember! Book 3 in the series, ‘The Sign of Seven’, is due for release later this year. 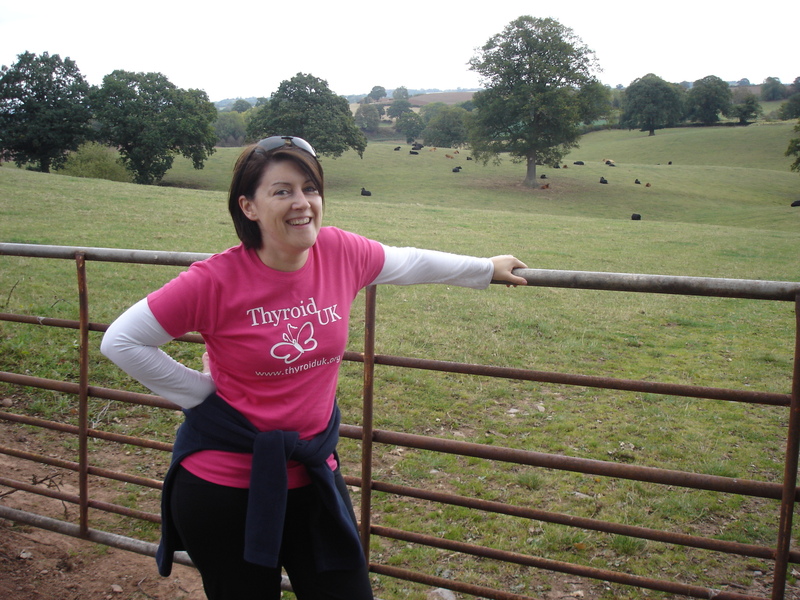 When I’m not writing, I work as a freelance indexer – a job I absolutely love! We live in a rural location and I really enjoy going for long walks, cycling around Whixall on my trike, and sitting in the garden drinking wine and eating chocolate. My favourite authors are Linda Gillard and Anne Tyler – they are my go-to writers for a really great read. 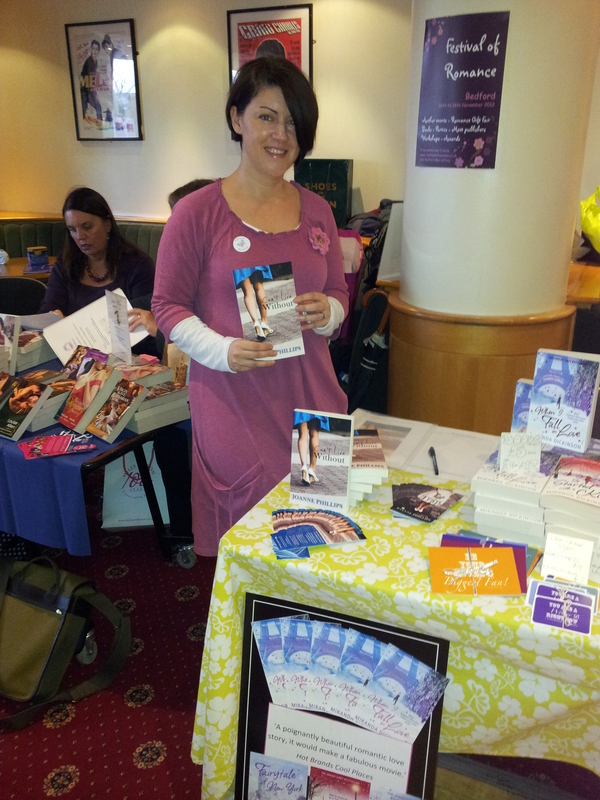 Hard at work at the Festival of Romance! So how come I’m a novelist? I developed a love of writing early on, when I would retreat into imaginary conversations to avoid reality. Well, maybe it wasn’t quite that bad, but you know what I mean. I excelled at English at school, but found verbal exams very hard because I stammered. I carried on writing through my twenties, studying with The Writers’ Bureau and the Open University, and I’ve recently completed a Masters in Creative Writing at Manchester Metropolitan University. Can’t Live Without was completed in 2011 and achieved keen interest from an agent, but ultimately it didn’t pan out. I’d been researching self-publishing for some time, and this seemed like the most obvious route for me to take. I’ve logged my journey every step of the way on the blog right here, for anyone interested in going back that far, but suffice it to say it’s been a roller coaster ride and a lot of fun! Prior to publishing my first novel, I’d been published in Writers’ Forum and Freelance Market News, ghostwritten lots of non-fiction books, and had some success with online articles and ghost-blogging. One of my short stories won a Turner Maxwell prize in 2008, and I was longlisted for the Fish Flash Fiction Prize and shortlisted for the Grace Dieu Writers’ Circle short story competition and the Chapter One Novel competition in 2012. 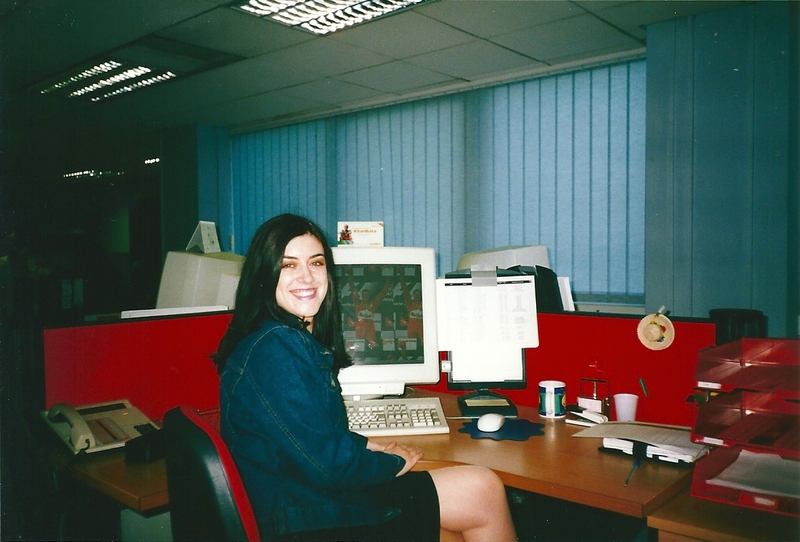 Aged 28, working at Mailcom. Loved this job – why did I leave? Oh, yes! 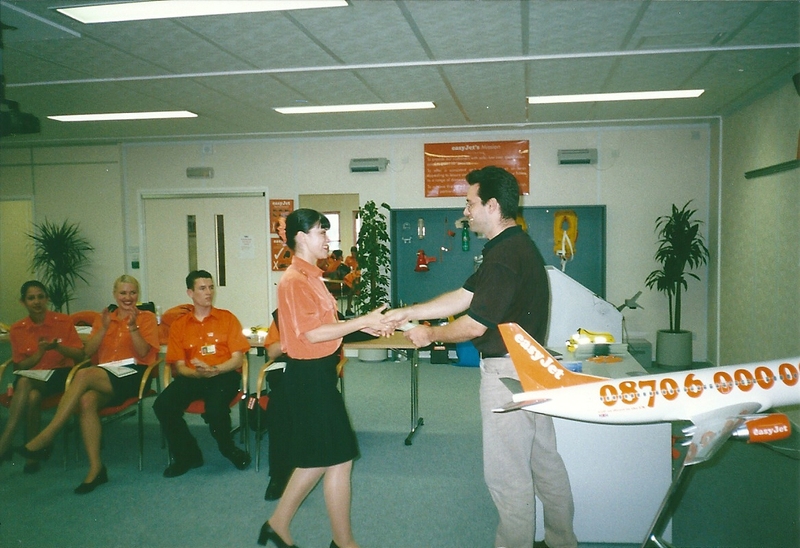 To work as an air hostess for Easy Jet! 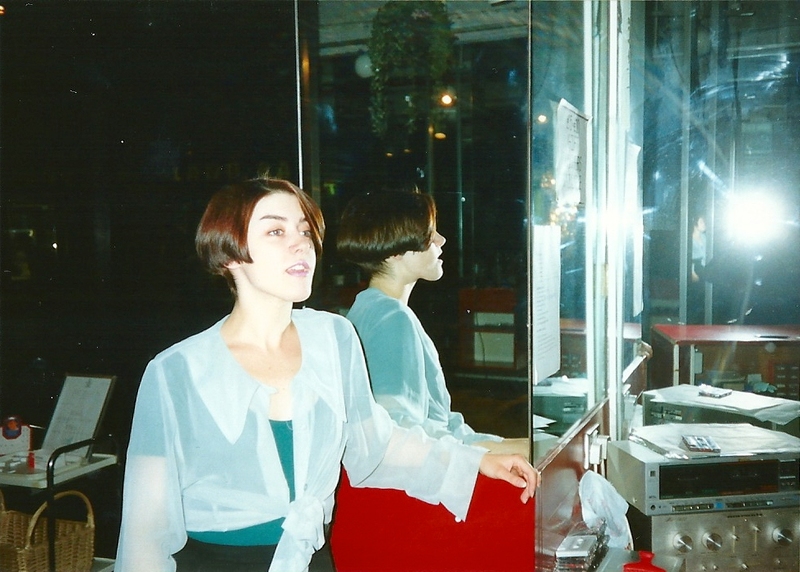 Back in the early 1990s, working at Braid’s hair salon in Milton Keynes. So many mirrors! Phew! That’s pretty much it, but if you’re not totally bored with me by now, below are some links to connect with me elsewhere on the internet. I love hearing from readers and fellow writers so please feel free to get in touch.